Denise has put together a beautiful Math Teachers at Play blog carnival... illustrated with women mathematicians and quotes from them. 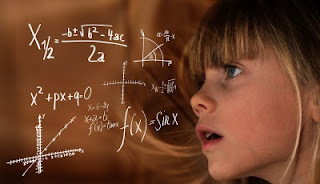 Celebrating the women of mathematics! (Of course, you'll also find links to all kinds of neat math resources from elementary through high school, and some puzzles also.) Enjoy! In that sense, it's wonderful the times we're living in! No one with Internet access is left without the opportunity to learn this subject.